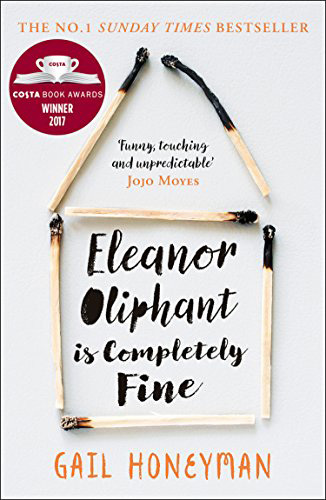 This debut novel, published by Harper Collins, Eleanor Oliphant is Completely Fine, by Gail Honeyman, won the Costa First Book Award for 2017. The book is an example of what is now being termed ‘Up-Lit’ – a supposed new trend which basically seems to refer to books that are hopeful, optimistic and uplifting. Listen to what the smallVOICE team made of the book at around four minutes in to May’s podcast. 3 Responses to "Media Review – Eleanor Oliphant is Completely Fine"
Thank you for your review which I enjoyed and was inspired by to read the novel. Beautifully and keenly observed, with a lightness of touch, it’s awards are well deserved. 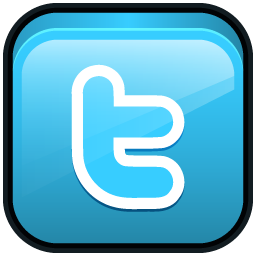 Thanks Catriona – interesting to hear you had the same response as me to Eleanor. I note we both have a maths background… just saying!